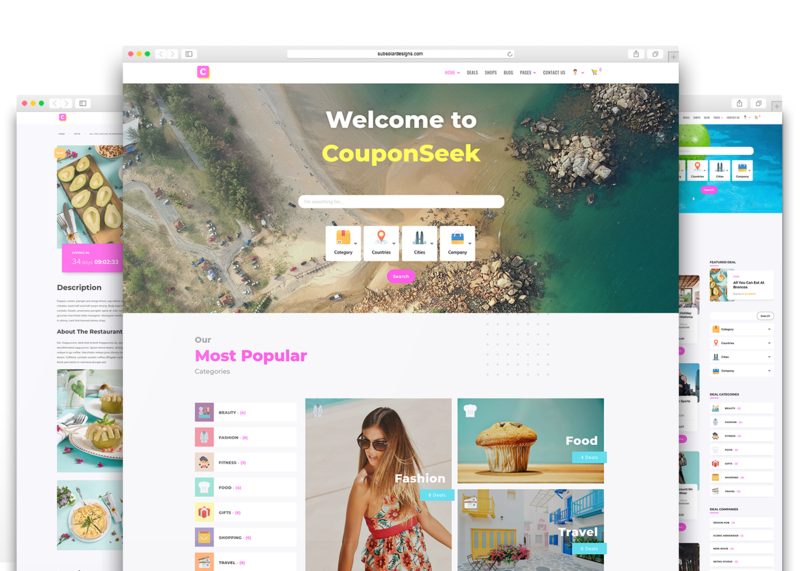 Setup your store fast and easy with CouponSeek . 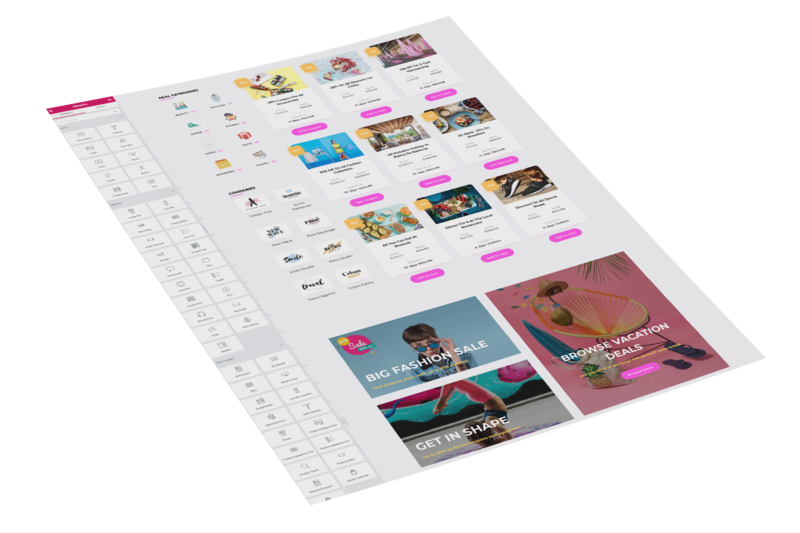 It fully supports WooCommerce which gives you the possibility to sell deals directly (coupons and discounts), add expiration offers or create external deals. There are also options for limited deals, which gives you the flexibility to create the perfect listing website. 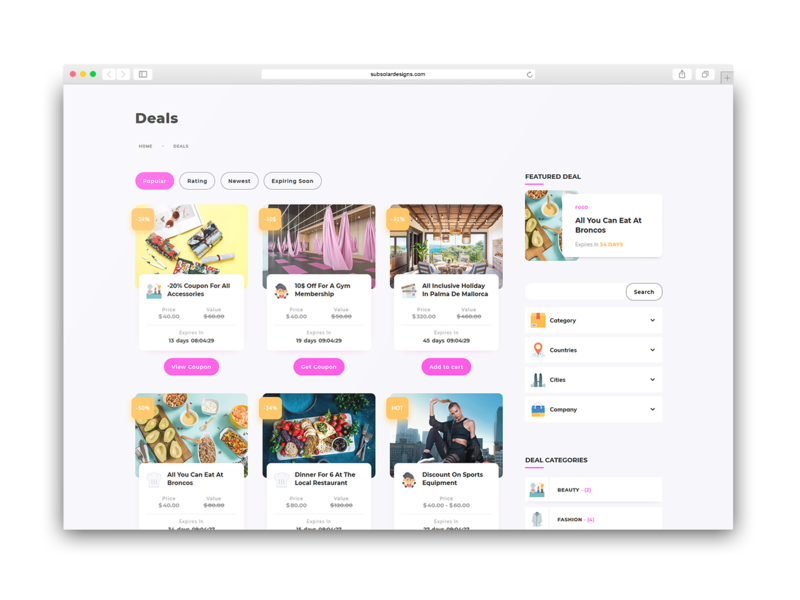 CouponSeek also comes with the WC Vendors plugin – it allows you to pay or charge vendors with commissions and provides them with a Vendor Dashboard to follow their products and add their own deals. CouponSeek covers everything from expiration offers and limited deals to external offers and discount codes. 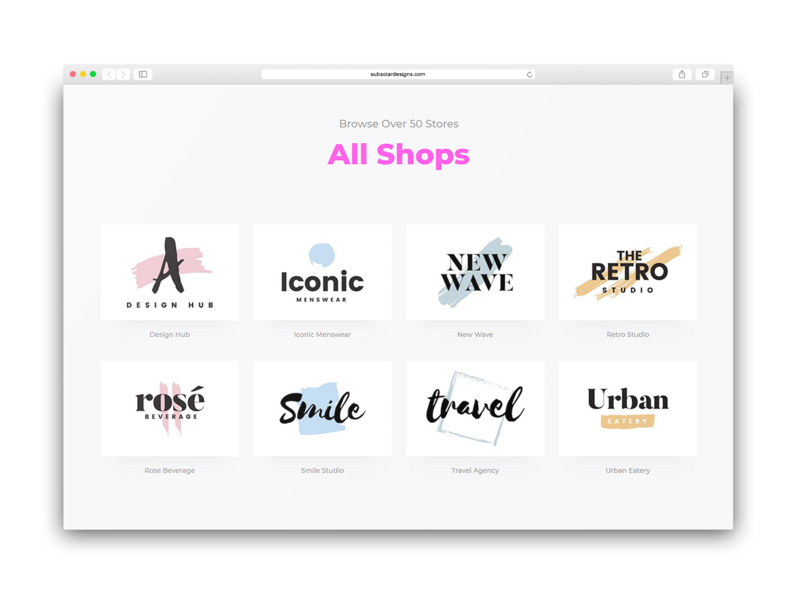 You can create deals with an affiliate link (including automatic discount code copying into the clipboard) or sell them directly from your site. WooCommerce is fully supported by CouponSeek. This means you can sell the deals directly using the abundance of WooCommerce payment options. 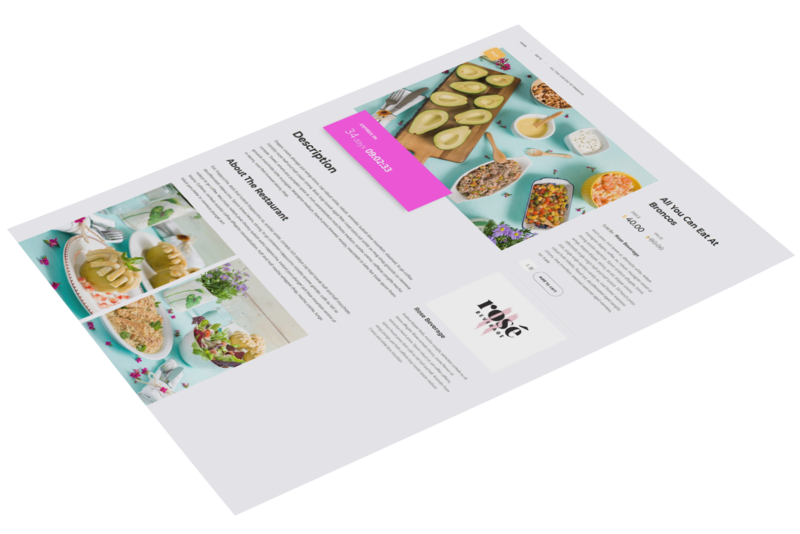 Powered by the awesome Elementor Page Builder you can create amazing layouts for your pages fast and easy. 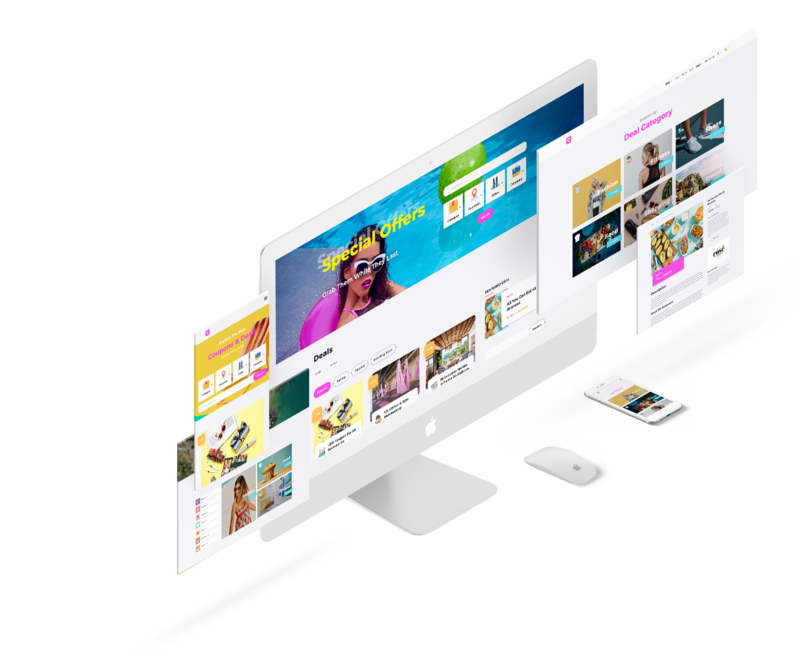 The theme features multiple theme specific widgets, which are fully customizable so you can create stunning and stylish pages. WC Vendors plugin is fully supported by CouponSeek. With it you can allow vendors to register on your website that you can pay or charge with commissions. They have a Vendor Dashboard to follow their products and add their own deals. You can specify each deal or coupon location, which allows you to search them by location. 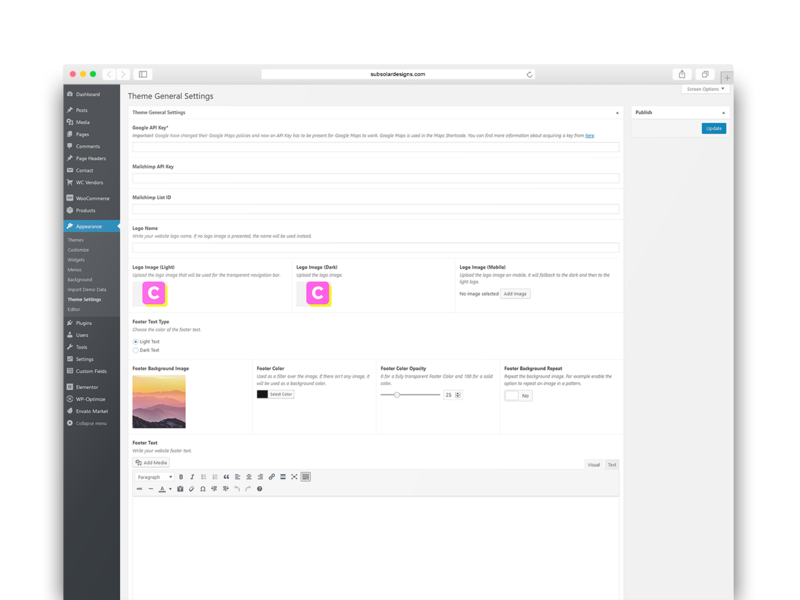 Using the widgets and search filters, deals can be filtered by expiring date, category location, vendor and more.